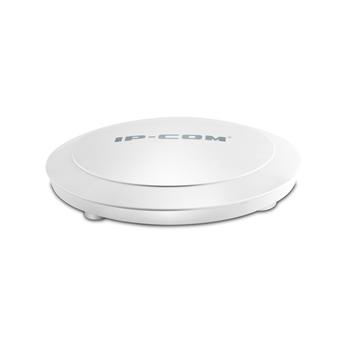 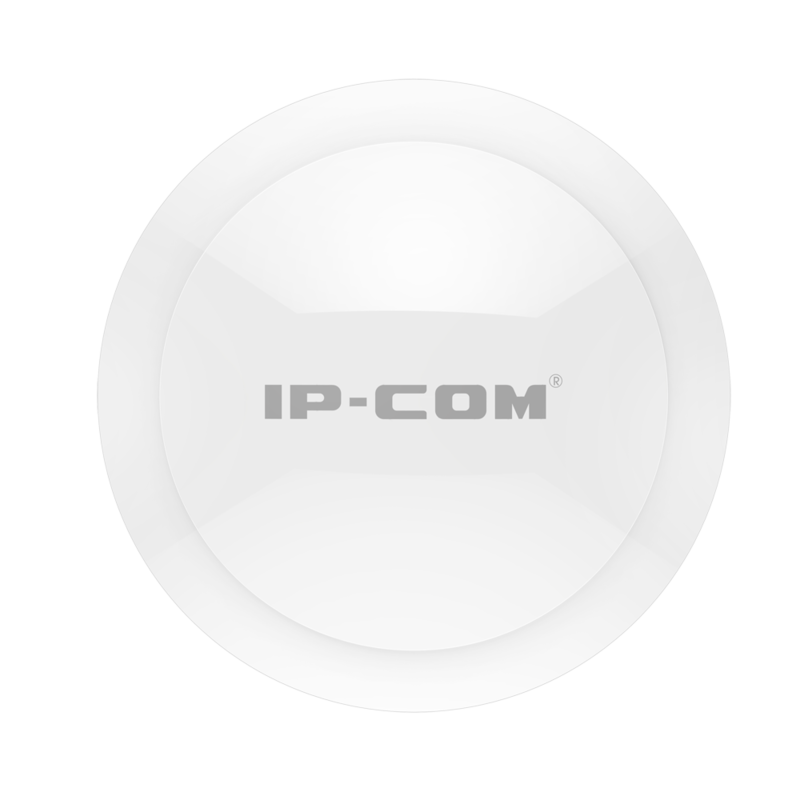 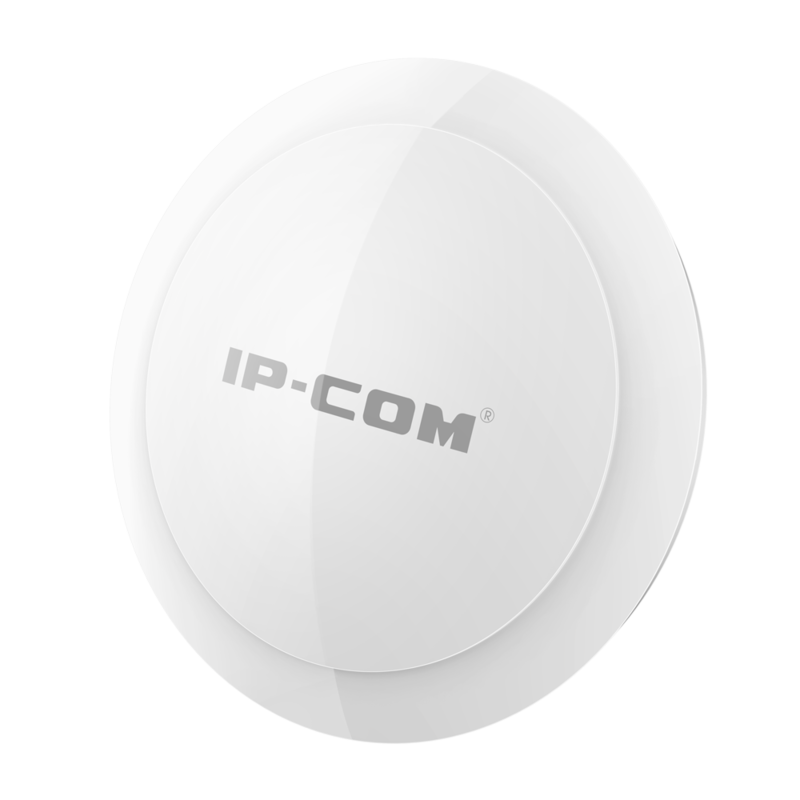 The IP-AP340 is an enterprise-grade, high performance 11n Wi-Fi access point. 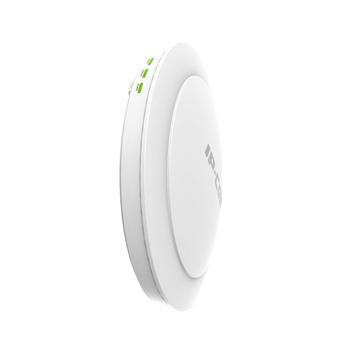 Through the 802.11n Wi-Fi technology and enhanced transmit power and receive sensitivity, it can increase the scope of coverage, improve access density and operation stability. 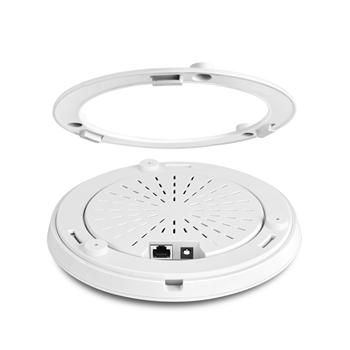 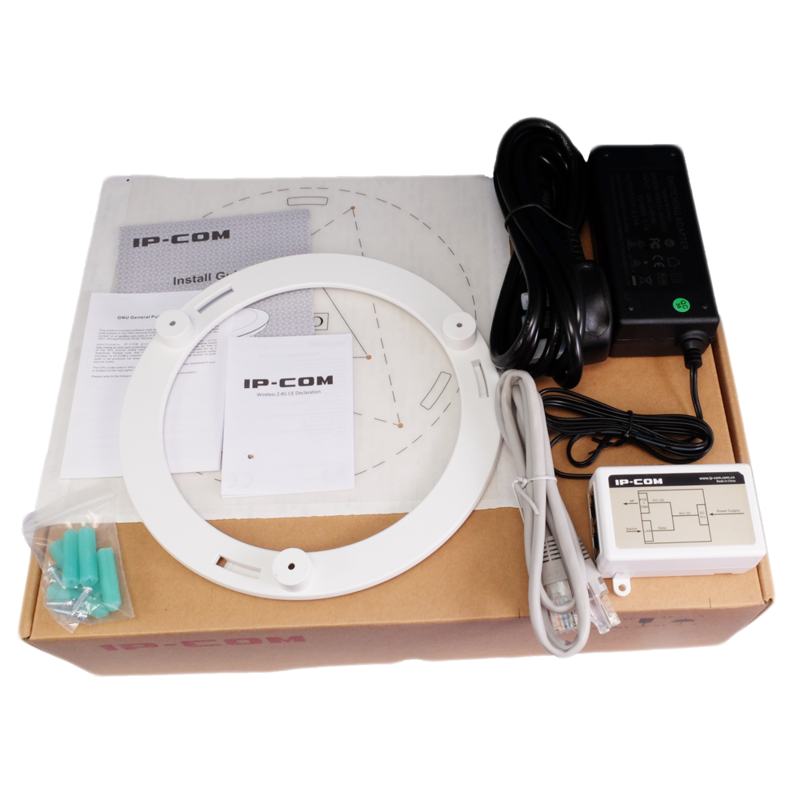 Although these ceiling mount access points are designed for hotels and business premises we have found many people like them for their own homes due to the neat and tidy design of the units. 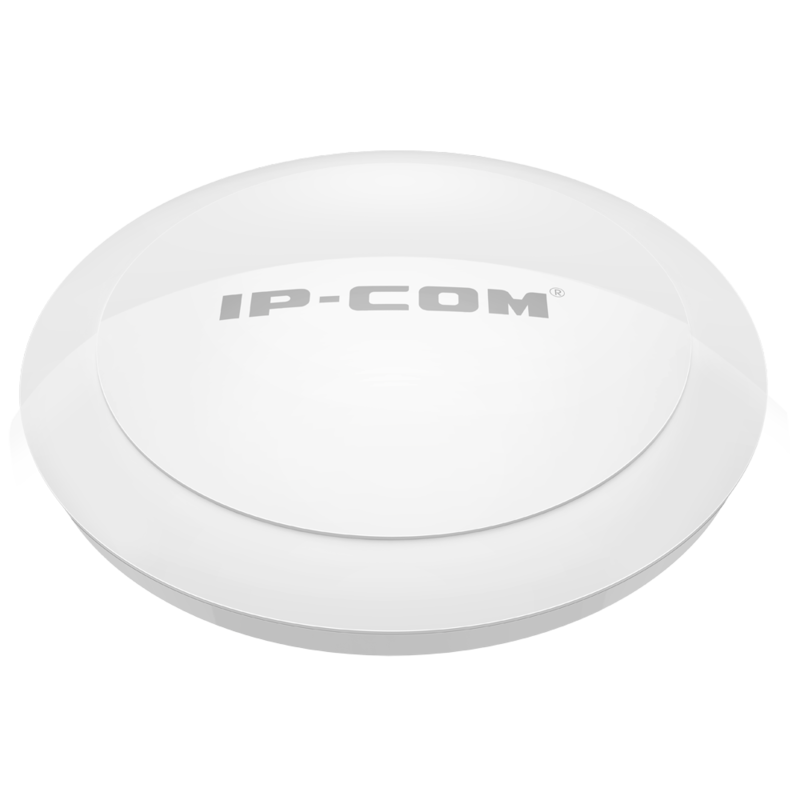 300Mbps wireless transfer rate, which is approximately 6 times faster than 802.11g, is ideal for scenarios like office, conference room, libraryetc. 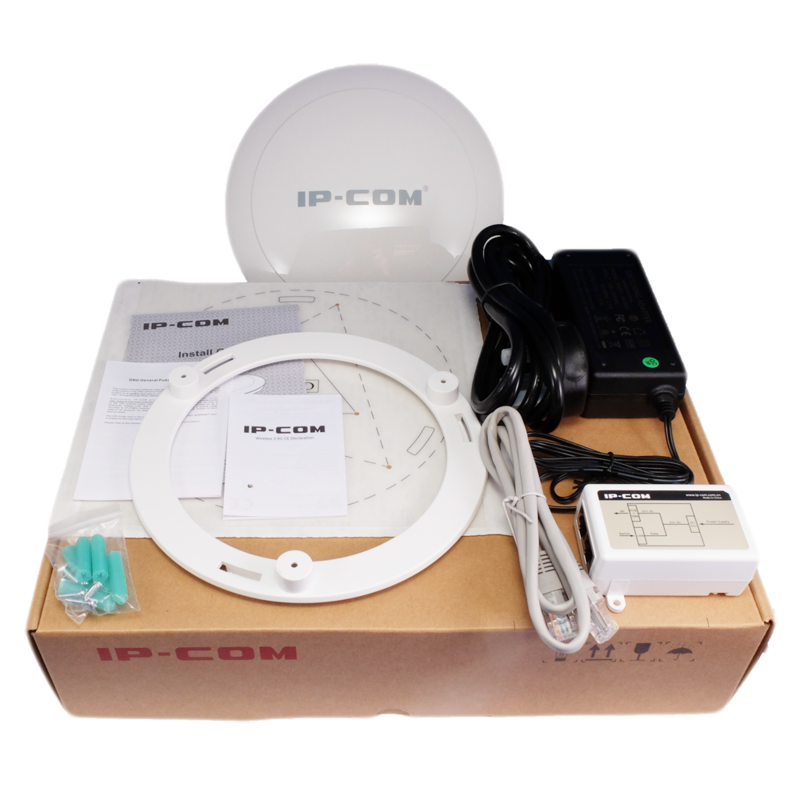 Advanced RF optimization with automatic channel, power level selection, to reduce interference. 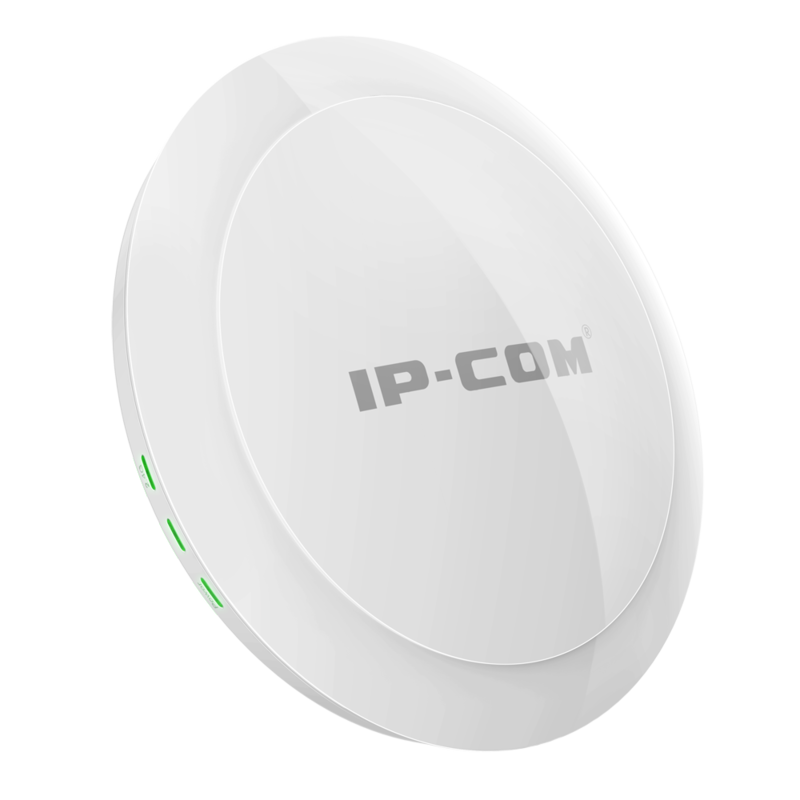 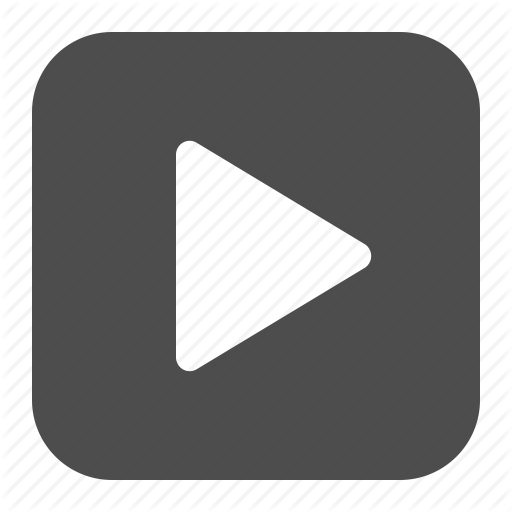 AP can recognize various channels being used and automatically switch to the best available channel to provide best experience for the users.